Prime location with main road exposure just south of M-59. 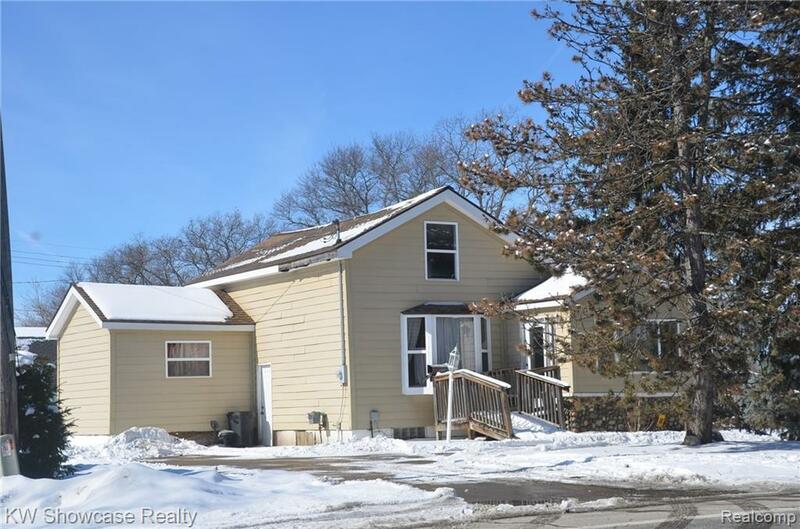 Older residence well suited for office/business has newer vinyl siding, windows and roof. Other areas may need update. 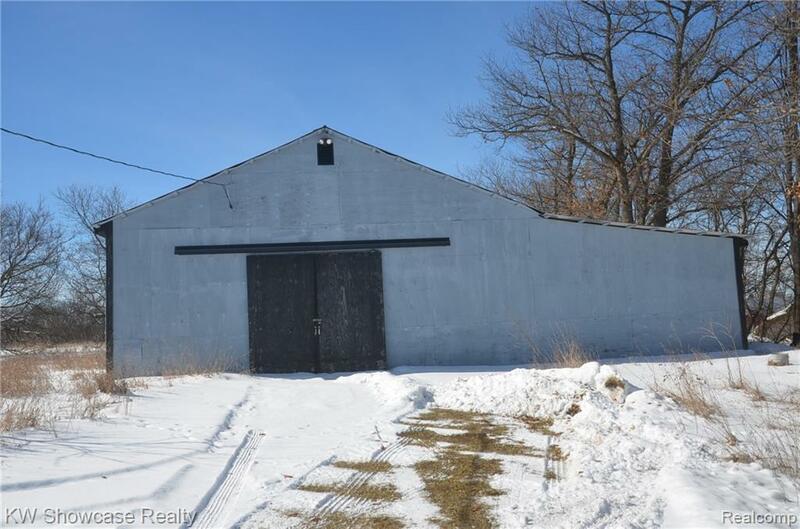 Large 32X40 pole barn plus large detached garage. 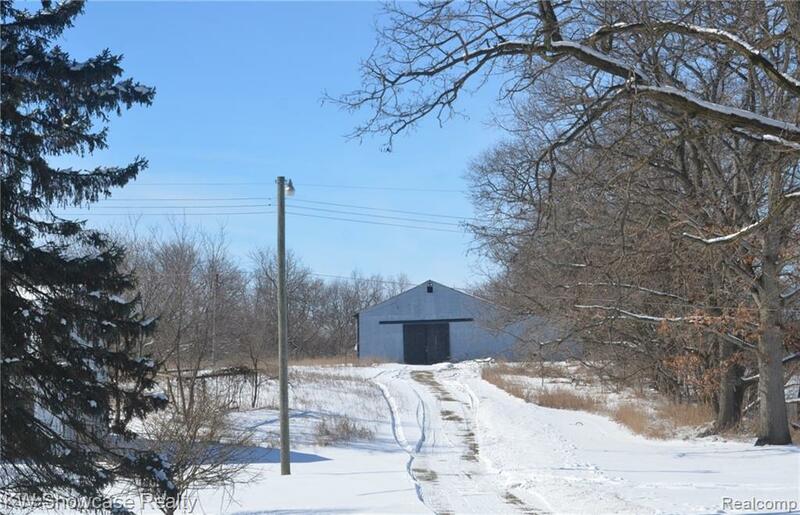 The north and west sides of property border commercially zoned property fronting to M59.